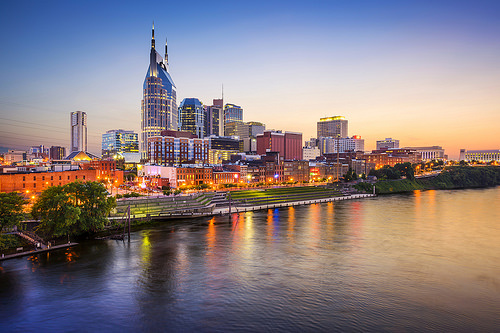 A good fare to and from Nashville. 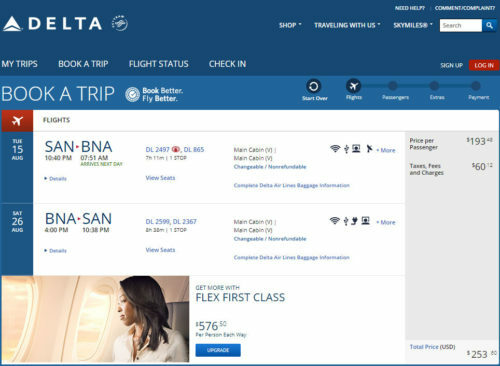 Delta has another slightly lower fare but it’s a Basic Economy fare, which is very restrictive. We recommend flying with regular economy. Valid for travel from mid-August 2017 – early-December 2017 and from early-January 2018 – late-March 2018. Must purchase at least 14 days in advance of departure. 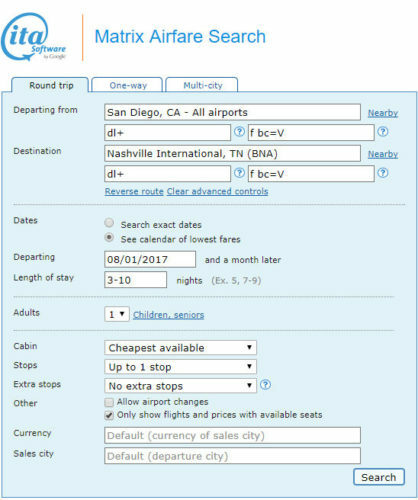 Book on Delta with dates found on ITA Software Matrix Airfare Search. Select fares from regular economy.